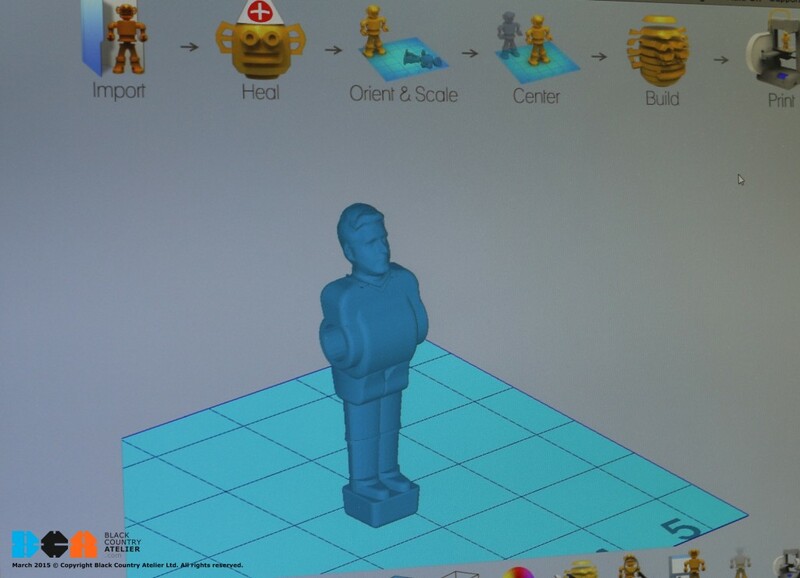 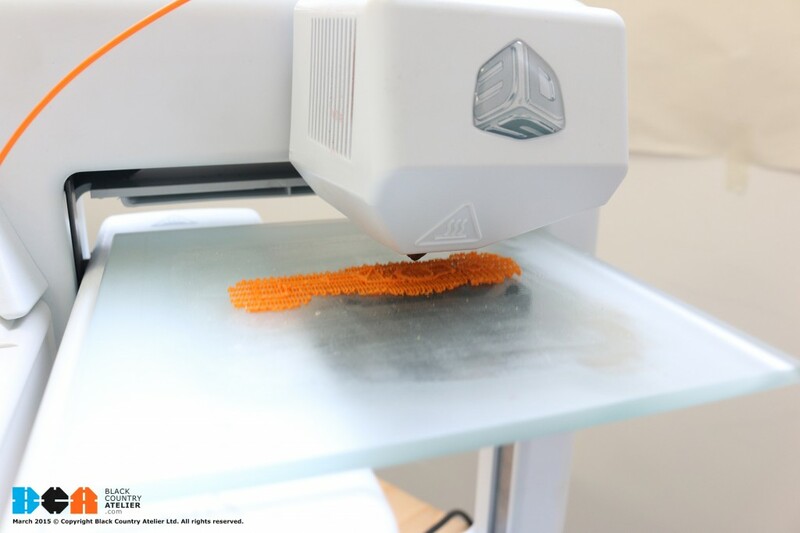 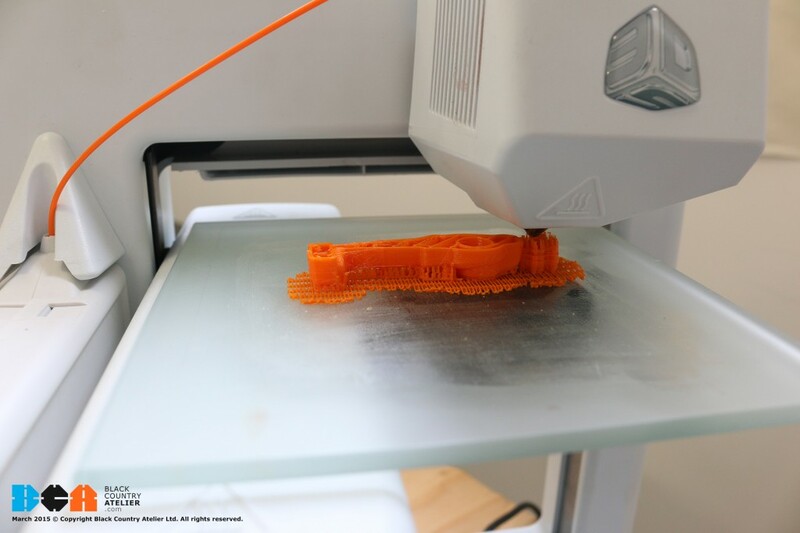 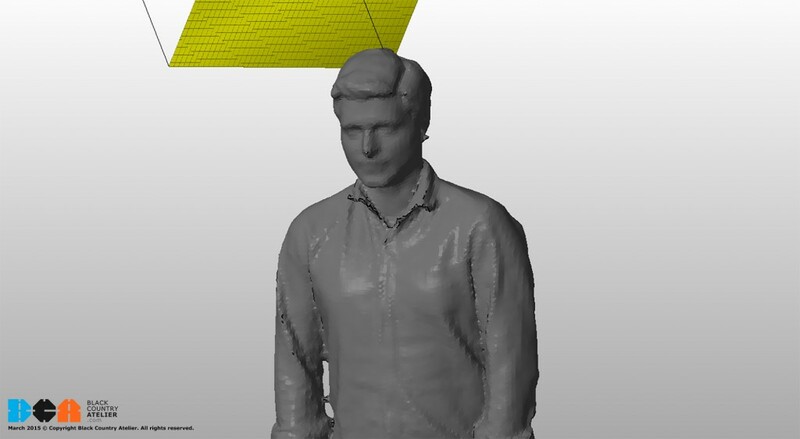 What do you get when you combine football, 3D scanning and 3D printing? 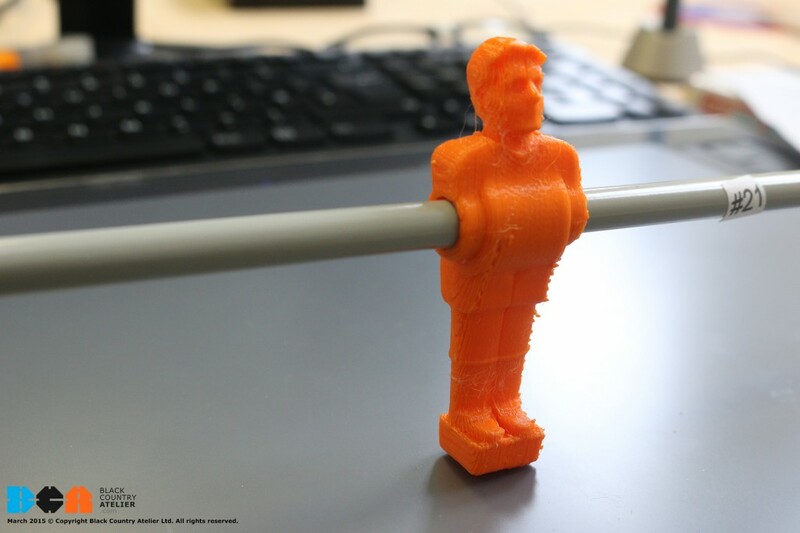 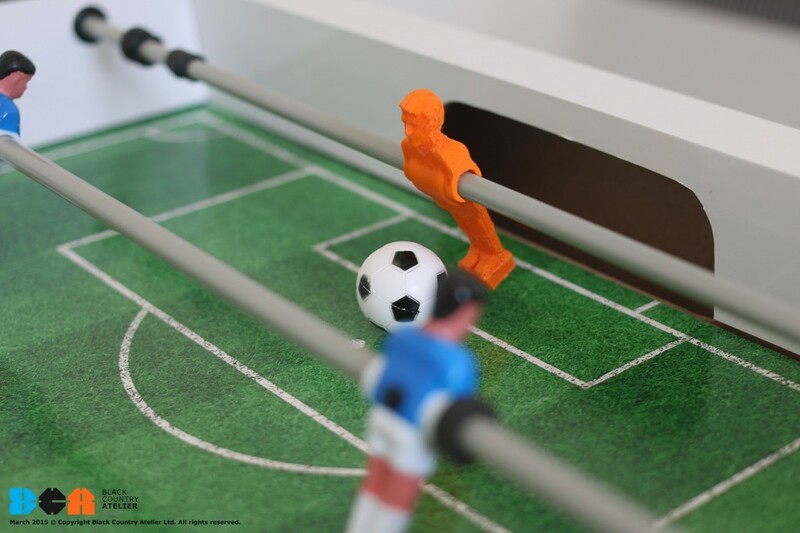 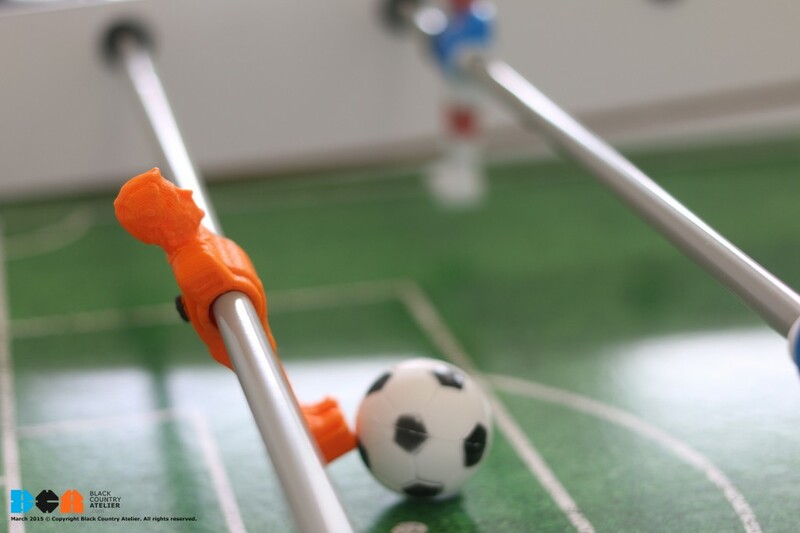 Led by Chief Creative Officer – Mitesh (Tez) Patel, BCA have customised a foosball (football) table player using 3D scanning and 3D printing technology – check out the result! 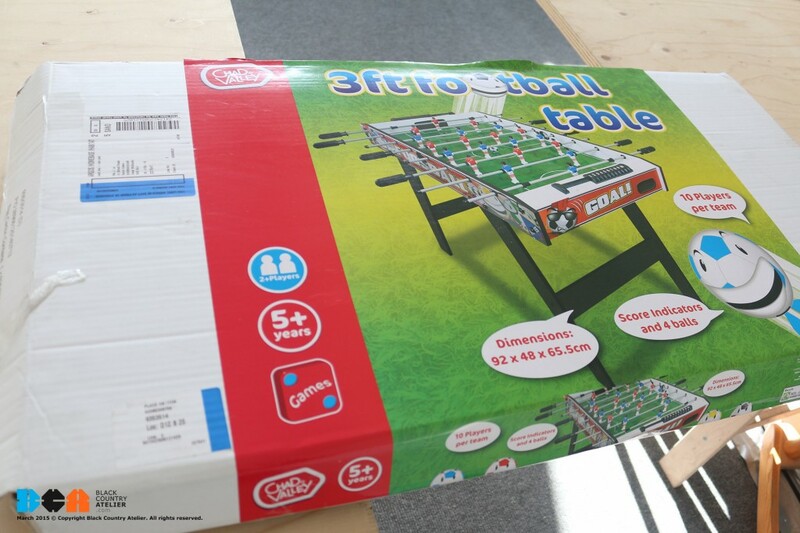 The best thing is you can build an entire team! 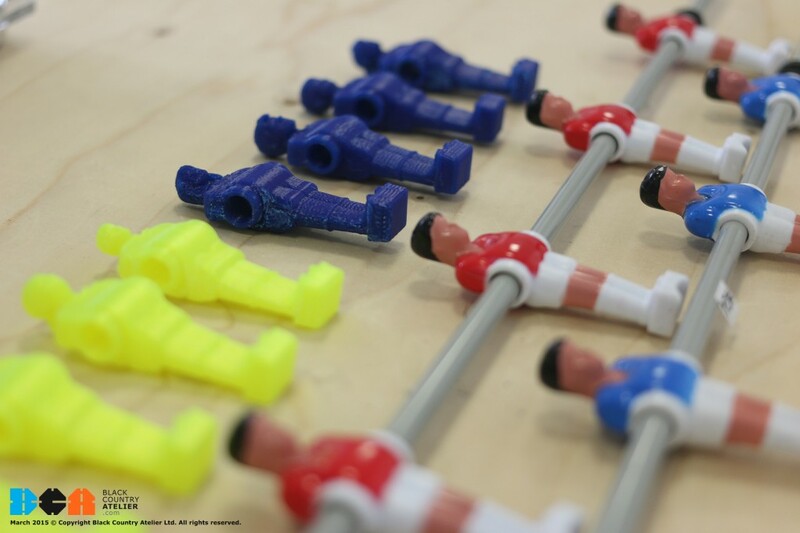 Here’s this season’s 3D printed footballer line up! 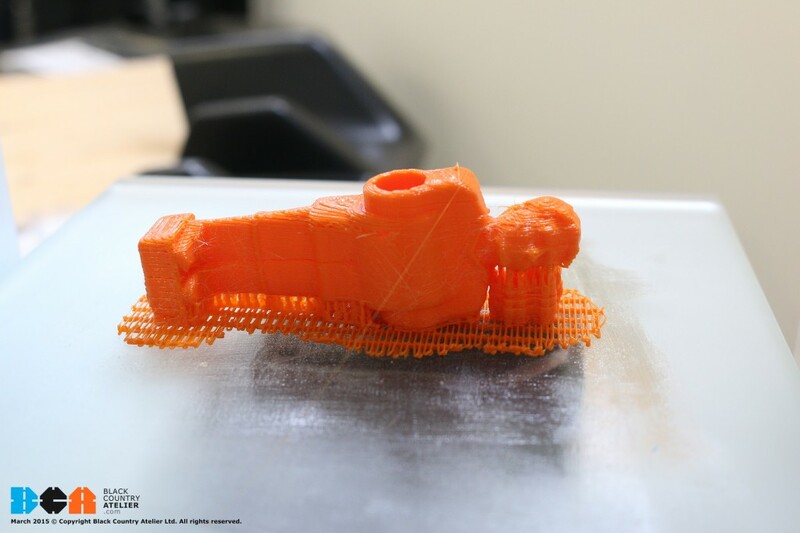 The yellow team below are 3D scanned students from Sir Thomas Fremantle School who have been doing the Smart Product Design & Manufacture course with BCA – and the Blue are team BCA. 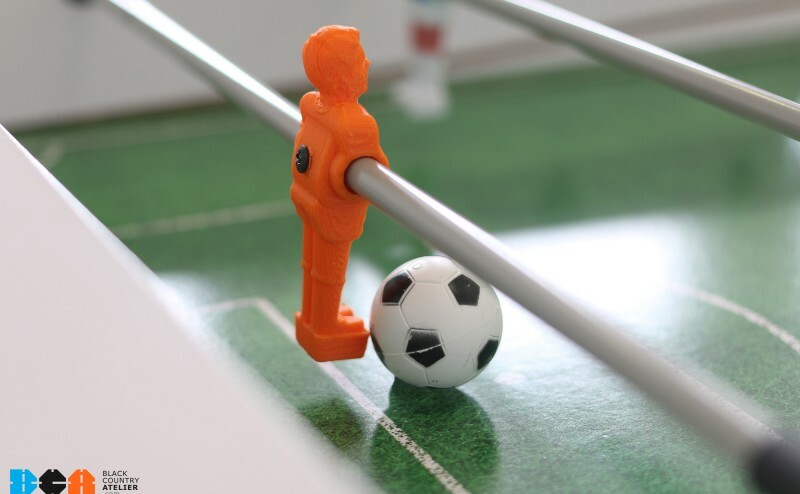 Here’s how we did it – we started with an existing foosball table, and we dismantled the existing player off the rod. 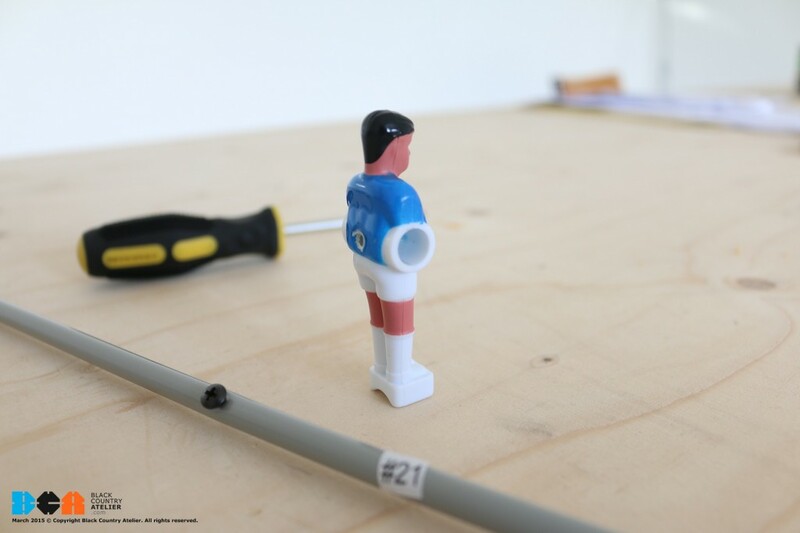 The base was carefully re-modelled in 3D CAD so that it could be customised with a 3D scanned head, but would also still work and hit the ball. 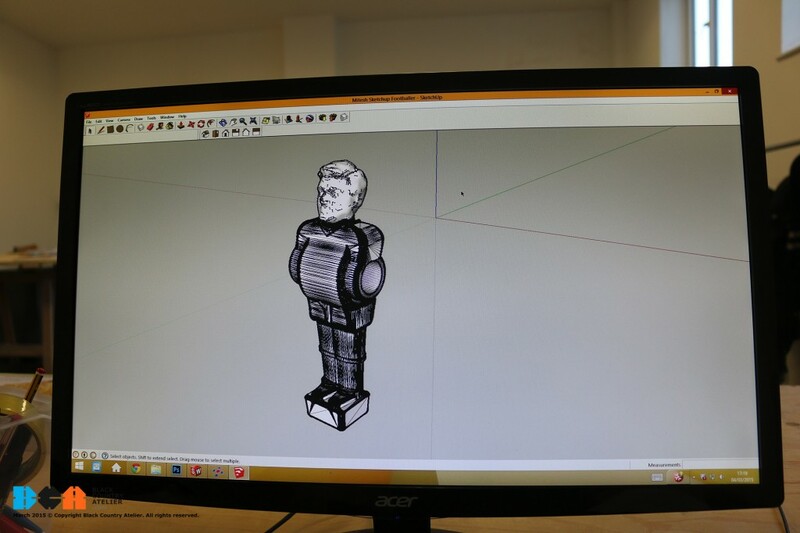 A 3D scan was then taken, edited and cropped and was then pieced together as a 3D CAD assembly. 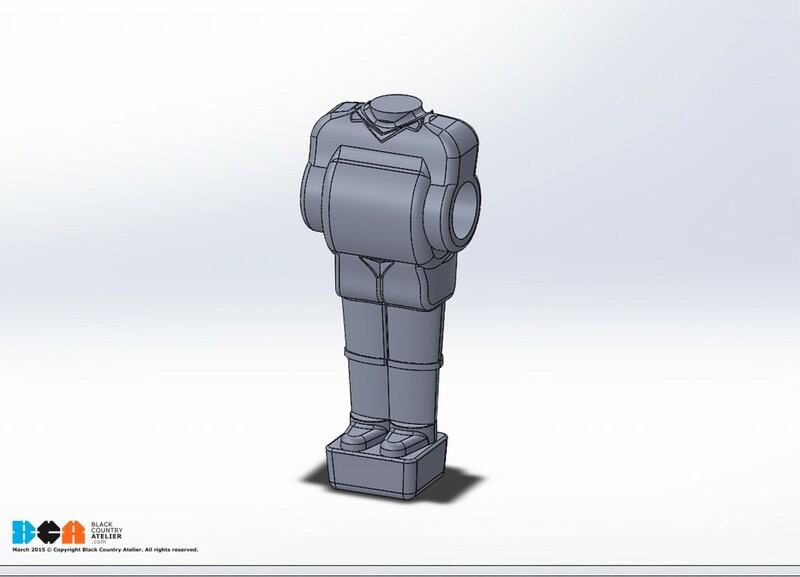 From this a build file was created and set to 3D print.